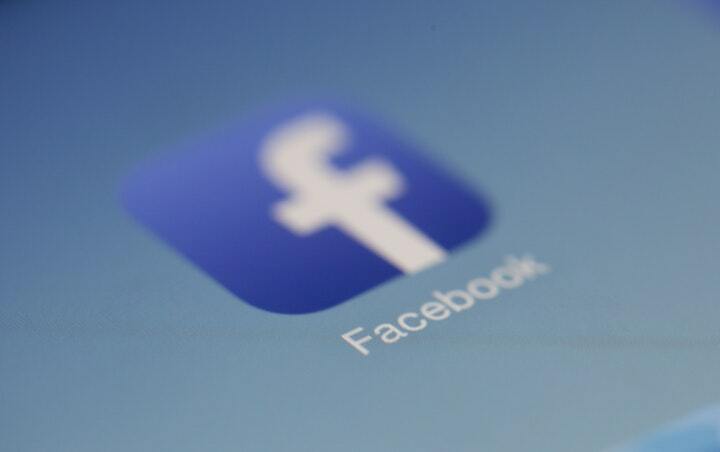 The Facebook Tracking Pixel is THE MOST CRITICAL FACTOR in a successful Facebook Marketing System. 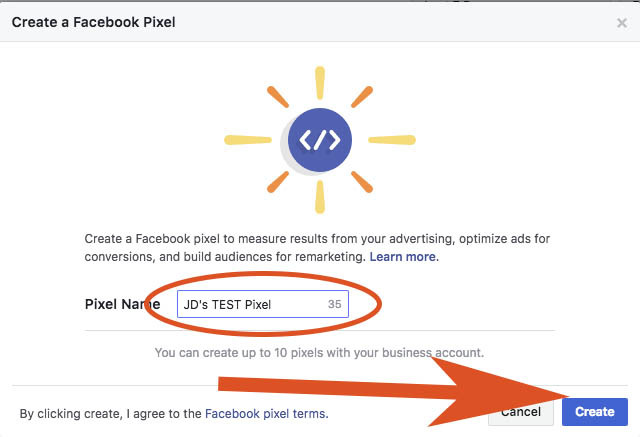 Follow this easy guide to get your pixel set up , Start tracking your Facebook visitors to your site and building your custom audiences from them. Then under ‘MEASURE & REPORT’, click on ‘PIXELS’. On the Right, click the Blue Button ‘ADD DATA SOURCE’, then click ‘FACEBOOK PIXEL’. In the pop up window give your pixel a name – Usually we would associate it to the website that it is installed on – Eg. www.YOURSITE.com.au Pixel, or ‘My Business’ Website Pixel. In the Next window we will Install the Pixel code to your website. This first option is an Automatic Installation for platforms that the Facebook pixel integrates with. If your website runs Google Tag Manager or is on one of these platforms [BigCommerce, Magento, Segment, Shopify, Squarespace, Wix, WooCommerce, Opencart] then you can use the Automated Installation System. Just follow the instructions. 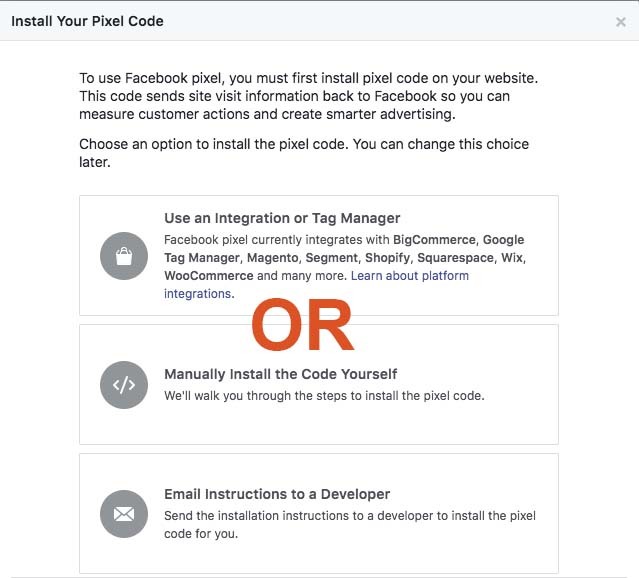 You may be required to log into your website account and allow Facebook permission to install the pixel. The Second Option is a Manual Install. 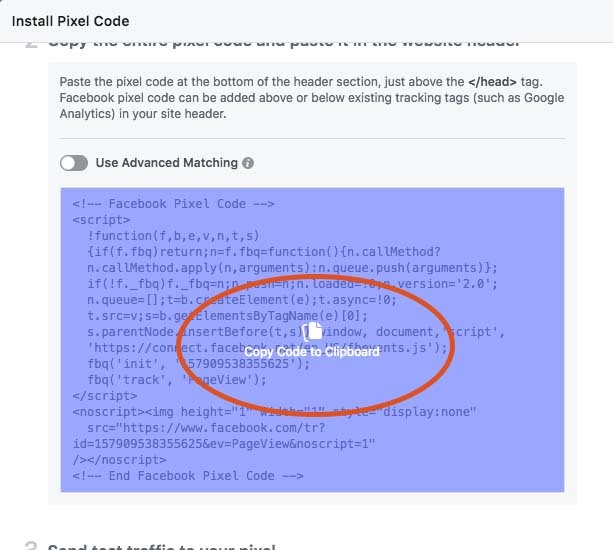 This involves manually editing your website code and inserting the Facebook pixel code into it. First you need to find the <head> and </head> tags in your website code. The will be near the top of your code. Copy the pixel code in this window. Insert it on a new line just above the </head> tag. Save and upload to your web server. This window then gives you the opportunity to enter your website URL to check if the pixel is installed correctly. Next there are options for optional events that you want the Pixel to track… Purchases, lead generation, add to cart and many more. These can be useful in the future but for now just will skip them as we will achieve our objectives of visitor tracking and Audience gathering much more simply with Custom Audiences and Conversions. Finally there is the option to install the Pixel Helper Browser extension for Google Chrome. 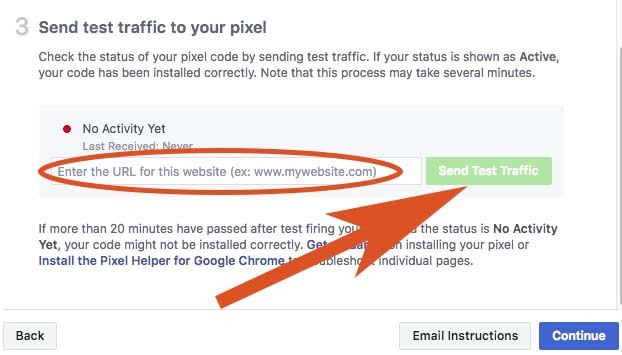 Each time you load any web page it will report on the pixel that is installed and what events it is tracking. You can get HERE it at the Chrome web store. Click ‘DONE’ to finish your pixel installation. 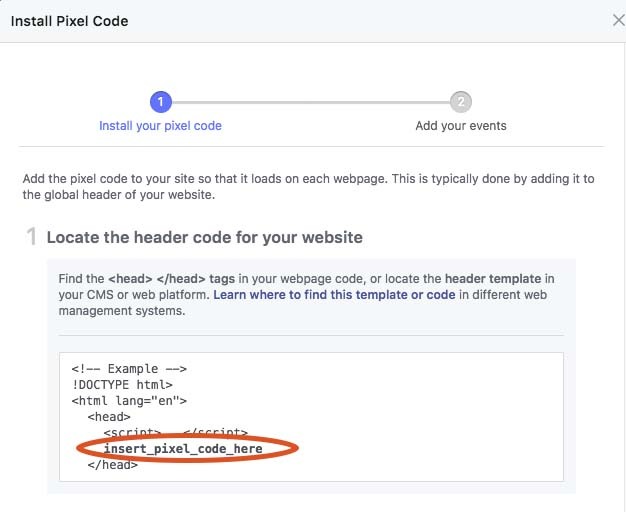 If your website runs a global header (ie, there is one piece of header code across your entire site) then you only need to insert the code in that global header page. If there is no global header on your website then you will need to install the code separately on every web page on your site. If it all looks too hard then you always have the option to “Email Instructions” for the install to your favourite web developer.